We are a full service Pioneer Seed Service Center located 9 miles north of Huron, South Dakota. 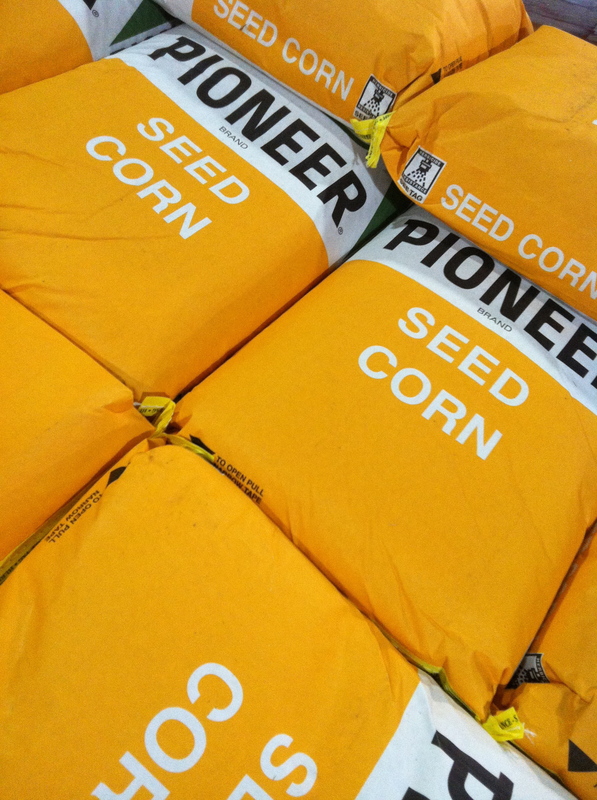 We offer a full line-up of Pioneer Seed products are offered, as well as Seed Treatments, Seed Treatment Application, Seed Delivery, Bulk Delivery, and Agronomy Support Services. We believe in “the right product for the right acre” philosophy for all of our growers’ farms. Our goal is to assist our customers in making the greatest possible profits from our products. Call Curt or Matt to set up an appointment!